This technology helps protect issuers, merchants and consumers against losses from the use of counterfeit and lost or stolen payment cards. As of October 2015, switching to an EMV credit card processing device reduces liability for cases of fraud. Previously, credit card issuers were responsible for funds stolen during a fraudulent transaction. Now, the liability for fraud or payment disputes is shifted to whichever party is least compliant with the EMV system. Mitigate your exposure, and transition to UTA’s EMV solution seamlessly without missing a beat. Investing in EMV processing protection now will save you much money in the long run. Chat with your customer in real time, based on their interactions. Eliminate the fear of accepting checks and the burden of check collections forever. With UTA, the leading check guarantee company in America. 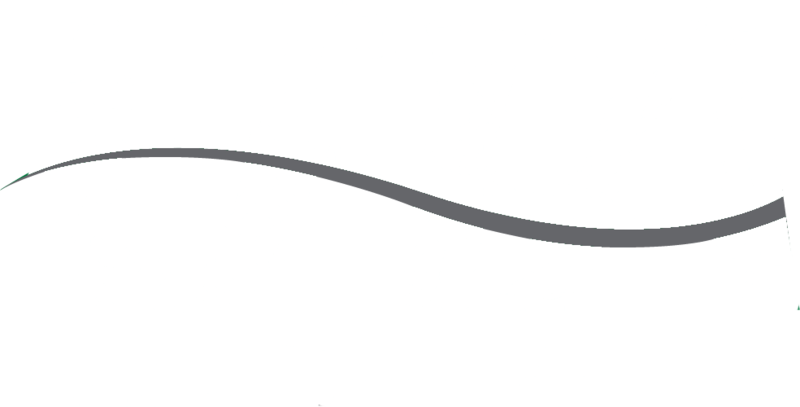 Eliminate “the check’s in the mail” excuse during a collections call and accept and guarantee an ACH payment at the Point of Sale With UTA’s service. A credit card “surcharge” is an additional fee that a merchant may pass on to a customer when a credit card is used for payment. In the past, the major credit card companies prohibited surcharging. Now, it’s permitted and UTA/Worldpay has the industry-leading compliant solution. Imagine all your checks being guaranteed with no more NSF’s. Imagine no more wasted hours traveling to and from the bank. Imagine depositing all your checks directly at the Point of Sale. With Remote Deposit Capture from UTA, now you can.